Summer is here and what better way than a little italo disco! 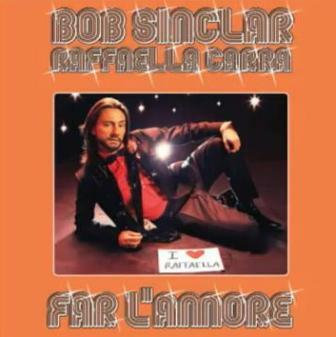 French dance lord Bob Sinclar takes the classic 1976 top hit from Italian Goddess Raffaella Carra, A Far L’amore Cominica Tu and gives it a funky redux for his latest upcoming release. Now that, that's a jumpsuit!